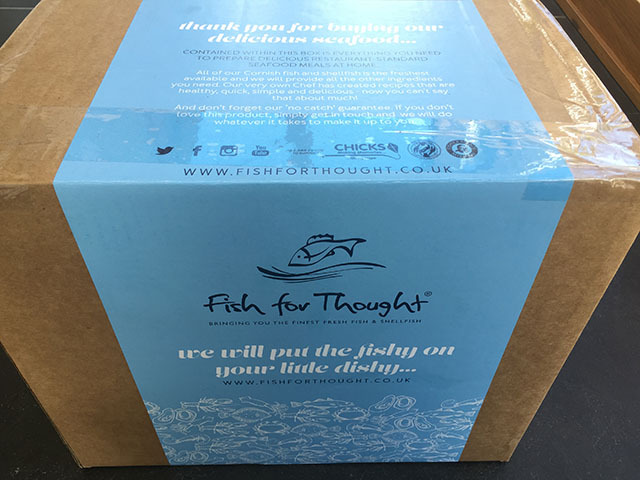 The lovely people at Fish for Thought recently sent us some of their recipe boxes to try out. 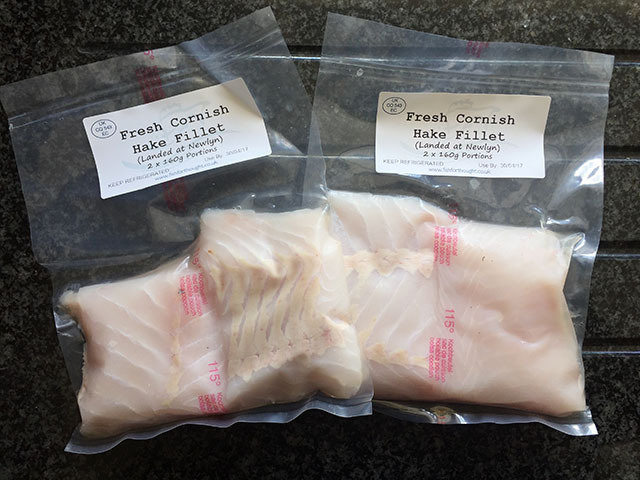 This is a new range of products where customers choose a fish-based meal from an online menu, and all the ingredients, along with an easy-to-follow recipe card, are sent by courier. The menu changes regularly, according to availability and what is in season. Our well-packaged box arrived intact, with the contents still nicely chilled. 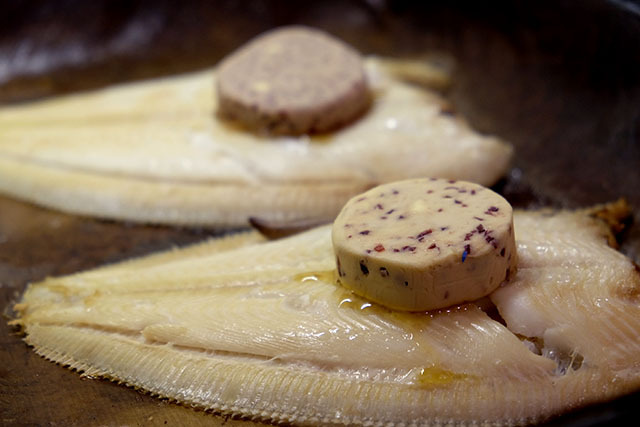 Fish was vacuum packed, resulting in it staying fresh for longer; the “use by” dates were four days after delivery. 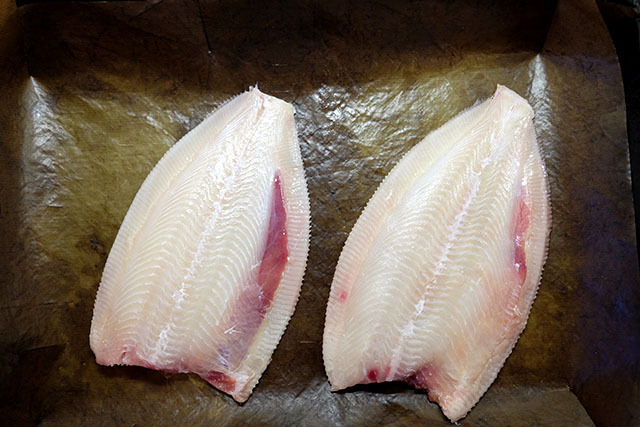 We liked the fact that the labels showed where the fish was landed, and the portions were generous. All other items were individually weighed out and packaged. 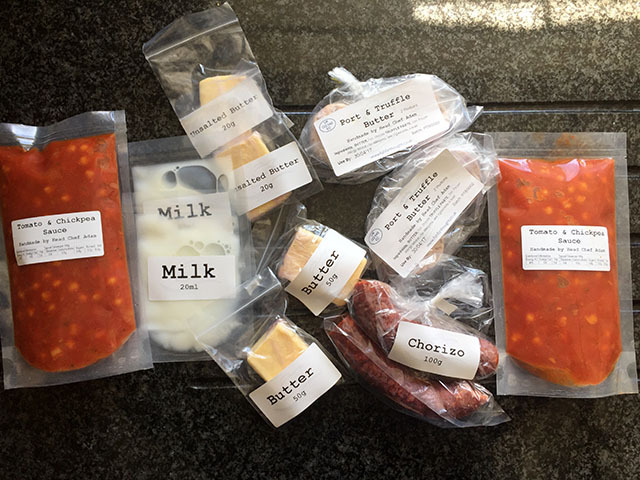 My only niggle about the recipe boxes was the amount of packaging used, and I think you could safely assume that people have milk and butter in their fridges. All the hard work had been done for me in this recipe. 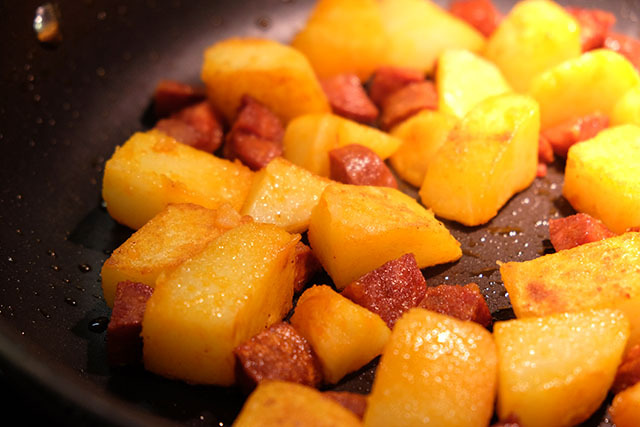 I boiled the potatoes and fried them with chopped chorizo, before adding the ready made tomato and chick pea sauce. 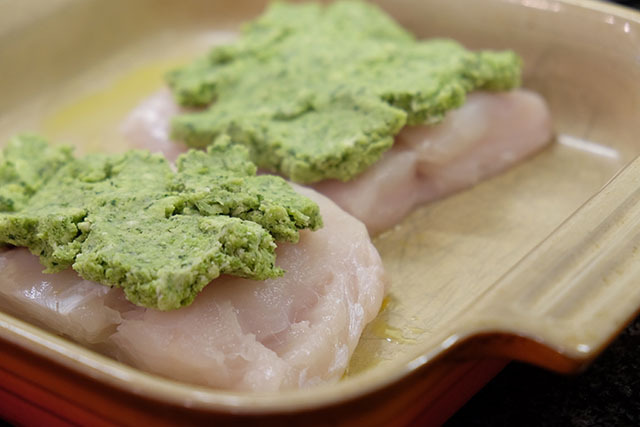 For the fish, all I had to do was combine the butter with the pre-made herb breadcrumbs and press onto the hake before popping in the oven. 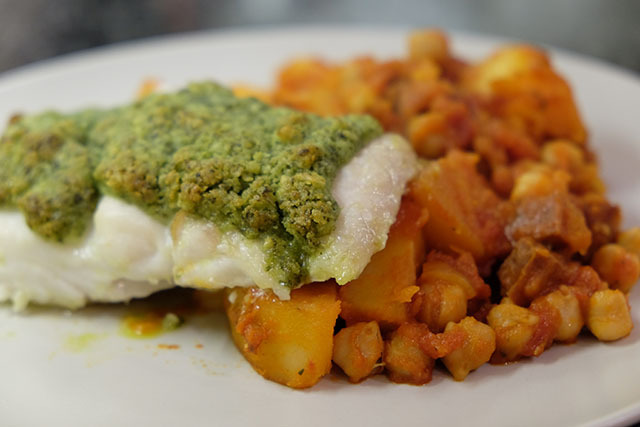 The resulting dish was tasty; the chick pea, potato and chorizo stew had a nice depth of flavour and the chunky piece of hake was really succulent. Our second dish featured some beautifully prepared (whole, skinned) Cornish lemon sole. 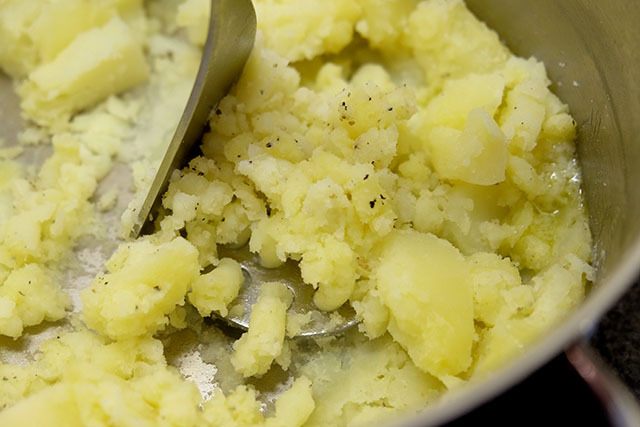 The most taxing part of this recipe was making the mashed potato. All I had to do was put the fish in the oven for 15 minutes, and then when it was cooked, place the disc of port and truffle butter on top. I put the fish back in the oven for a minute just before serving. 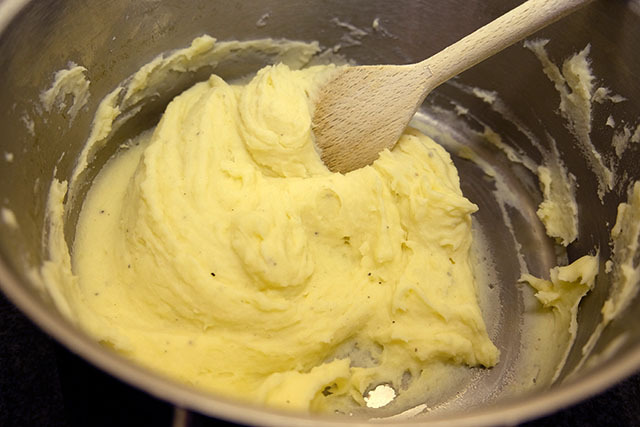 The butter was very grown up, sweet and truffle-y. 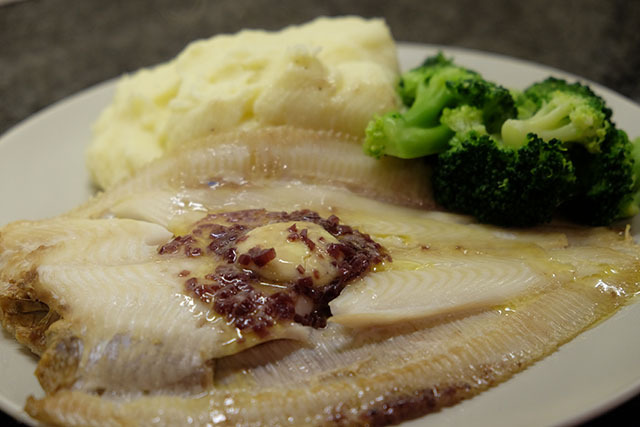 I couldn’t help feeling that mashed potatoes and broccoli made a fantastic piece of fish into a bit of an ordinary meal – but served with some tiny new potatoes and asparagus this could be a dinner party winner. On the whole, I would recommend these recipe boxes. 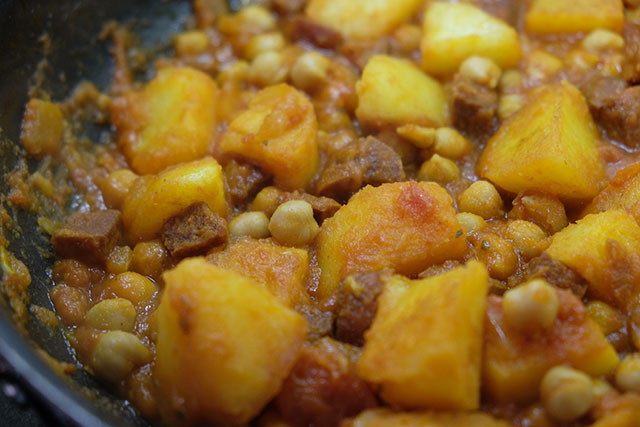 I tend to cook everything from scratch, but the boxes take away the hassle of trying to decide what to cook, inspire you to try new recipes, and would be a good compromise for those days when you want the convenience of a ready meal but the flavour of good home cooking. What they really highlighted to me was just how amazingly fresh and delicious the fish from Fish for Thought is. 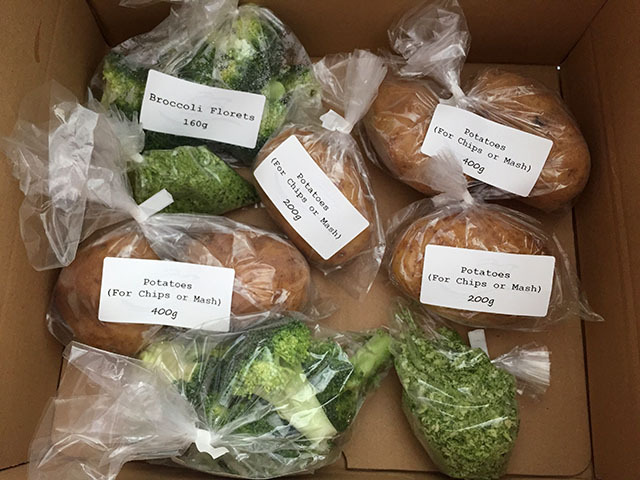 Recipe box prices start at £32 (two meals for two people, £8 per portion, delivery included), with portion cost reducing to £6 for larger orders. For a full list of the recipe boxes available visit Fish for Thought’s website. You can also buy a wide range of fresh and frozen fish and seafood online, with next day delivery available for most of the mainland UK. 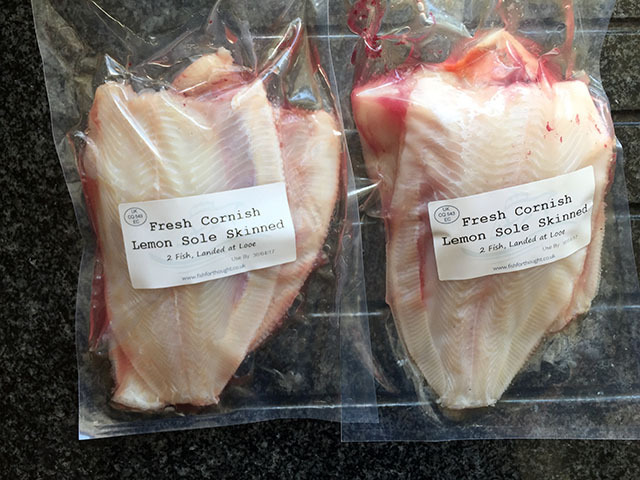 There are regular offers, such as free delivery and two free portions of fish when a new customer places an order over £40, or free delivery on orders over £60. Sign up to their mailing list to hear about news, offers, recipes, etc.. 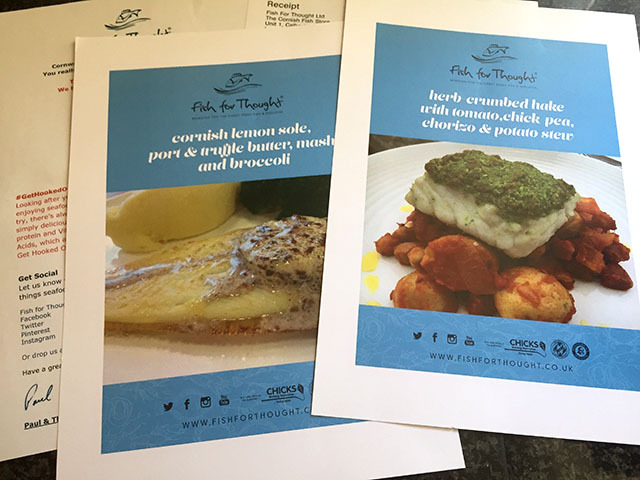 Thank you to Paul and Alison at Fish for Thought for sending the delicious recipe boxes for us to try.